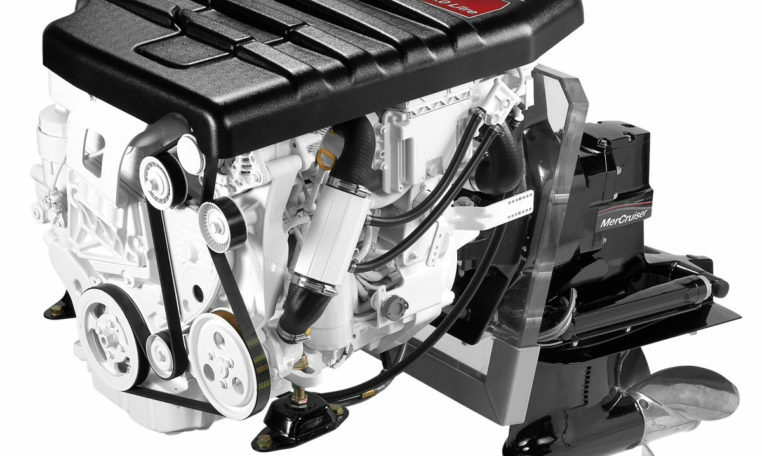 Mercury Diesel Inline 2.0 – Mercury Diesel Inline common rail or electronic injection fuel systems provide increased power-to-weight ratios, cleaner starts and less noise for a superior boating experience. The Inline range of engines are built lightweight, compact and provide increased power for impressive acceleration, throttle response and quicker planing times. Inline engines are compatible with SmartCraft electronics, SeaCore corrosion protection, Axius joystick control systems and Mercury’s effortless Digital Throttle & Shift systems.